To stay abreast of the latest techniques in dentistry, he regularly takes professional development courses. He is also a member of the Australian Dental Association. When he’s not at the practice, Dr Tang enjoys spending time with his family and playing basketball. Committed to giving back to those in need, he sponsors a child through Compassion International. 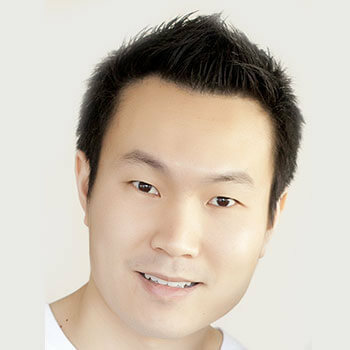 Dr Khoo graduated from the University of Western Australia with honours in 2010 and has been at Carine Dental Surgery since 2011. 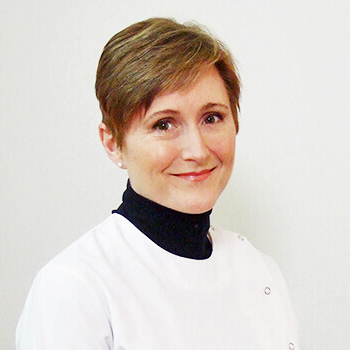 She is a member of the Australian Dental Association and the Royal Australasian College of Dental Surgeons, achieving a master’s equivalent qualification in General Dental Practice. It’s gratifying for Dr Khoo to be able to help people who are less than enthusiastic about dentistry find that it is worth investing time towards their overall health. “I like being able to make dental treatment a pleasant experience.” She believes that it is vital to start dental education from a young age and places an emphasis on good dental health. Outside the practice, Dr Khoo enjoys spending time with her lovely family and friends. 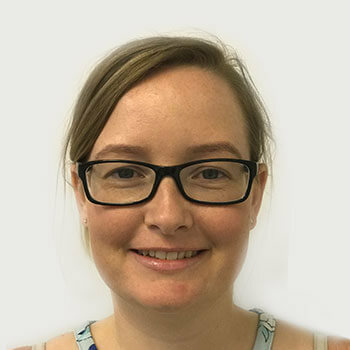 A 2007 graduate of the University of Sydney, Dr Laney has been at the practice since 2016. Dr Laney makes it her mission to help patients achieve and maintain a healthy, confident smile. She makes a point to stay up to date with the latest research and advancements in the field of dentistry to be able to offer patients the best possible services and results. 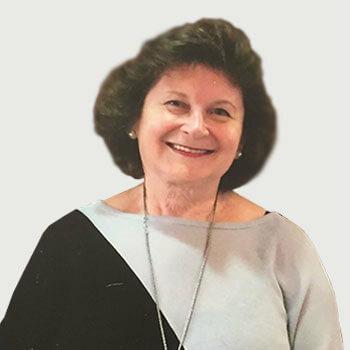 She belongs to the Australian Dental Association and takes continuing education courses to stay on top of the latest in dentistry. When she’s not helping patients, Dr Laney enjoys cycling, kayaking, ballroom dancing, music and art. Passionate about the welfare of animals, she supports numerous charities including World Animal Protection, Animals Australia and Australian Marine Conservation Society. Dr Chandrashekar Siddappa (Dr Shekar), BDS. Graduating in 1999 with a Bachelor of Dental Surgery, Dr Shekar has been practicing dentistry since 2000. He has been at Carine Dental Surgery since late 2016. A combination of art and science, dentistry for Dr Shekar is about working with hands, helping people, being creative and being a leader. 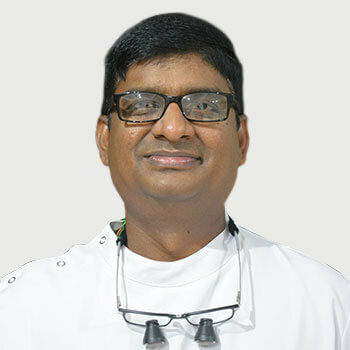 While enjoying all aspects of being a dentist, Dr Shekar has a special interest in prosthodontics and cosmetic dentistry. “I constantly work to improve myself and my abilities with continuing professional development courses. They aid me in keeping me up to date with current trends in the latest treatments and procedures.” He recently started Invisalign® training and finds it highly interesting. Dr Shekar is a member of the Australian Dental Association. 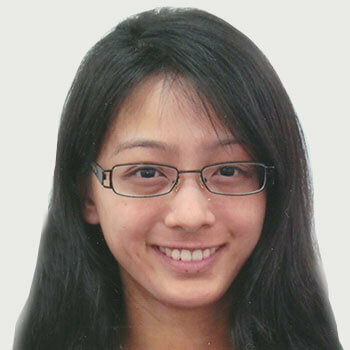 Since 2015, Dr VU has been helping patients at Carine Dental Surgery to optimise their oral health. A 1999 graduate of the University of Western Australia, he has always been interested in the health sciences and enjoys helping people achieve a beautiful smile. Interacting with people is what he enjoys most about being a dentist. 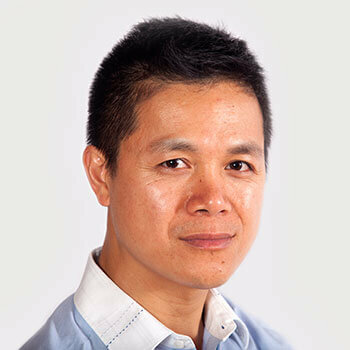 Dr VU is a member of the Australian Dental Association, and he always looks out for courses that interest him in the areas of dental implants and endodontics. When he is not at practice, Dr VU enjoys taking his son to the park and enjoy flying drone. If you would like to experience optimal oral health and achieve a brighter smile, contact us today to schedule an appointment!